FREE LIPTON ICED TEA. FOR NATIONAL ICED TEA DAY. GET YOURS BEFORE THEY’RE GONE. 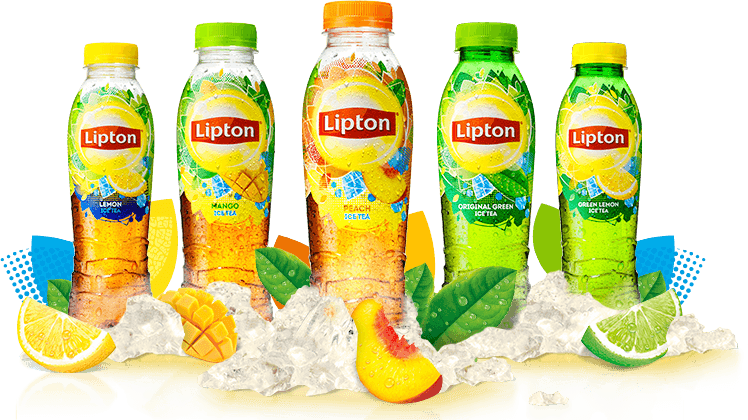 GET YOUR FREE ICED TEA FROM LIPTON HERE WHILE SUPPLIES LAST! !